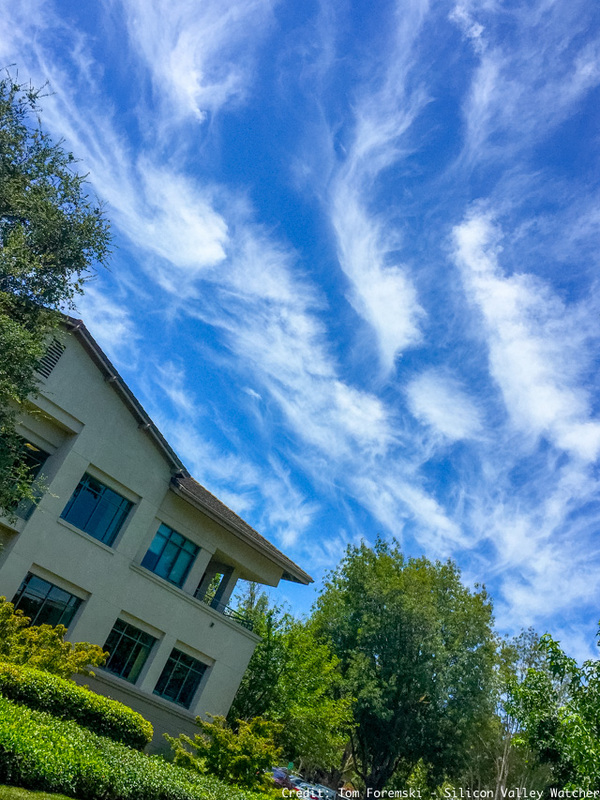 Delphix HQ in Menlo Park. Delphix, (my employer) is building some excellent momentum with the announcement of $75m in funding led by Fidelity Management and Research, with new investors Credit Suisse and The Kraft Group. This follows recent recognition in two top IT awards from Computer Weekly and Computing (I used to work for Computing). The latest funding comes three years after a $25m round in June 2012 led by Jafco Ventures, with Summit Partners and Battery Ventures. Delphix investors also include Greylock Partners, Lightspeed Venture Partners, and Icon Ventures. Both rounds were oversubscribed. Delphix is the leader in Data as a Service (DaaS), and its customers include 25 of the world's 100 largest corporations. Delphix technologies are used to accelerate app development by more than two times; speed-up migration of IT resources to the cloud; and mask sensitive corporate data with unbreakable security. Delphix was recently recognized in two highly prestigious IT awards: "DevOps Solution of the Year" in Computing's Vendor Excellence Awards competing against Amazon Web Services, Chef, Splunk Enterprises, DBmaestro, and many others. Delphix customer European Bioinformatics Institute won "Best Data Centre Project of the Year" from Computer Weekly for a project that used Delphix technologies to consolidate 500 databases that the judges called "innovative and forward-thinking." Delphix has raised a total of $120.5m since its founding in 2008. This is a relatively small amount compared to many other enterprise software companies because it has been able to generate substantial revenues to finance its expansion. The new capital will be used to speed up expansion and extend its lead in DaaS markets. Earlier this year Delphix made its first acquisition, Axis Technology Software based in Boston. Foremski's Take: Speeding up apps projects by more than 200% is a killer use for Delphix technologies — a 12-month project can be completed in less than six months. This is a huge competitive advantage for Global 500 sized companies because they can deploy those apps at enormous scale. DaaS — the right data at the right time, to the right app — will only grow in importance as companies around the world transform into digital businesses. Their ability to constantly deploy apps will be critical to success and vital in defining the customer experience. But the majority of enterprise app development is handicapped by slow provisioning of IT resources for app dev teams, and the time-consuming resetting of testing environments for debugging. These are the top two constraints identified by Gene Kim in his popular DevOps book "The Phoenix Project" and that Delphix eliminates. This global digital transformation of business also requires migrating more and more IT resources to the cloud for greater operational agility. Delphix customers report faster completion of IT migration projects while reducing their costs and risks.